Prague is the capital and largest city of the Czech Republic and is also the historical capital of Bohemia. 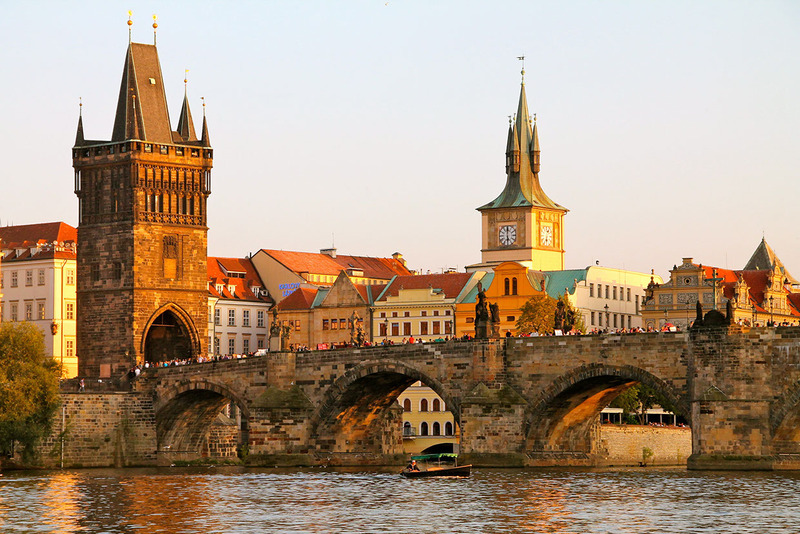 Situated in the north-west of the country on the Vltava River, the city is home to about 1.26 million people. The city has a temperate climate, with warm summers and chilly winters.